Made his debut with Lokomotiv Kuban Krasnodar U23 during the 2012-13 season. Signed for the 2014-15 season by Dynamo-CBK Stavropol, Higher League. Signed for the 2015-16 season by Lokomotiv Kuban Krasnodar U23. Signed for the 2016-17 season by Ural Ekaterinburg, Superleague. 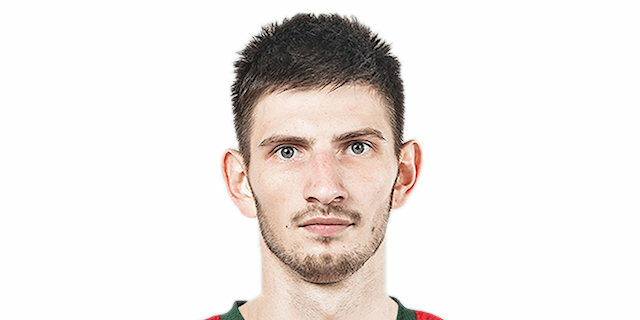 Signed for the 2017-18 season by BC Ryazan, Superleague.